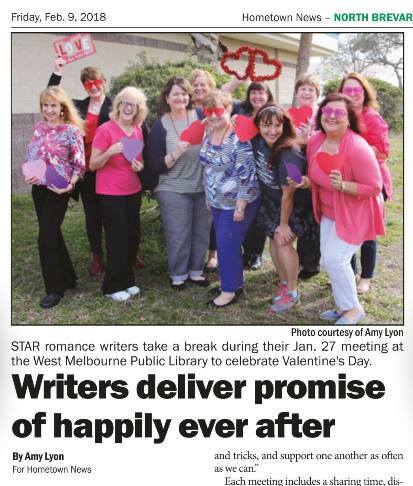 Me and My STARs Featured in Hometown News! It’s always a blast to find yourself in the local paper. Even more interesting is the perspective. What you see here is a bunch of fun-loving romance writers whooping it up in the Great Outdoors. What I see is the Mikey Mason t-shirt I wore in honor of Mikey making some Grand Proclamation that morning to his Patreon followers…and the heart that Amy gave me after taking this photo, the one I wrote Kathryn‘s name on days later when she was going through her complicated heart surgery. I prayed she was going to make it. She did not. But I will light my candles and smile for her anyway, and dance and sing with my writing friends, because that’s exactly what she would have wanted. The STARs were my first friends in Florida (apart from Bianca, who kidnapped me immediately and claimed me for her own BFF.) They remain some of my dearest friends to this day. THEY GET ME. It is so important to have people in your life who get you. Happy Valentine’s Day, my Best Beloveds! 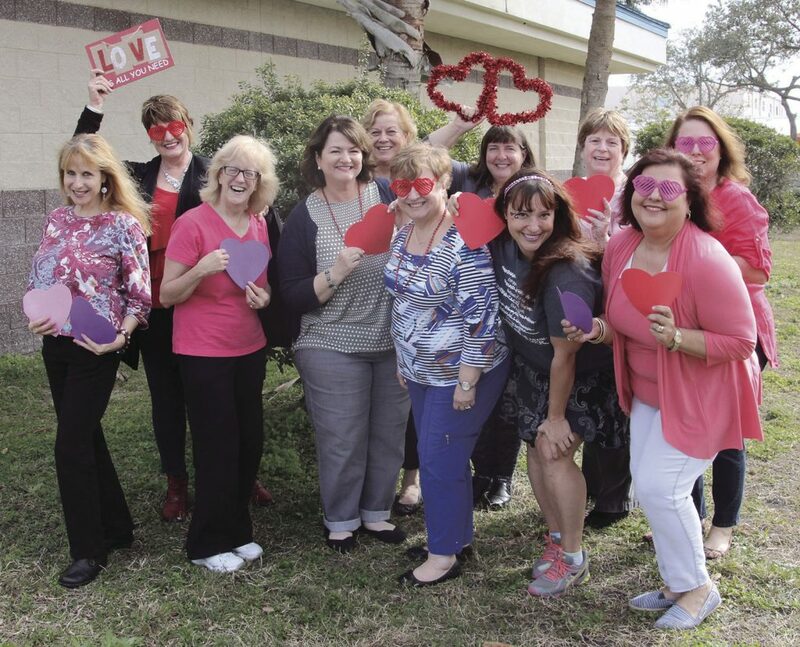 Find out more about the SpacecoasT Authors of Romance HERE.